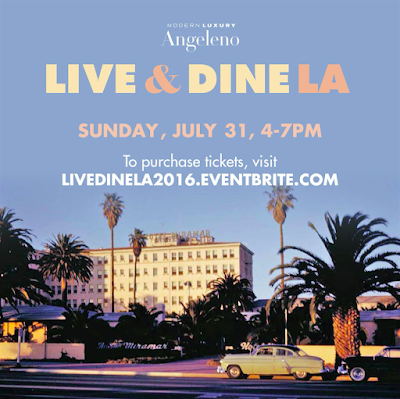 Join me at Angeleno’s annual signature culinary event celebrating the best restaurants in the city returns! Bend the standards with us with live music by Dave Damiani and the No Vacancy Orchestra with special guest stars Donny Most and Renee Olstead, beats by RedShoe LA and inventive dishes from the city’s finest chefs. 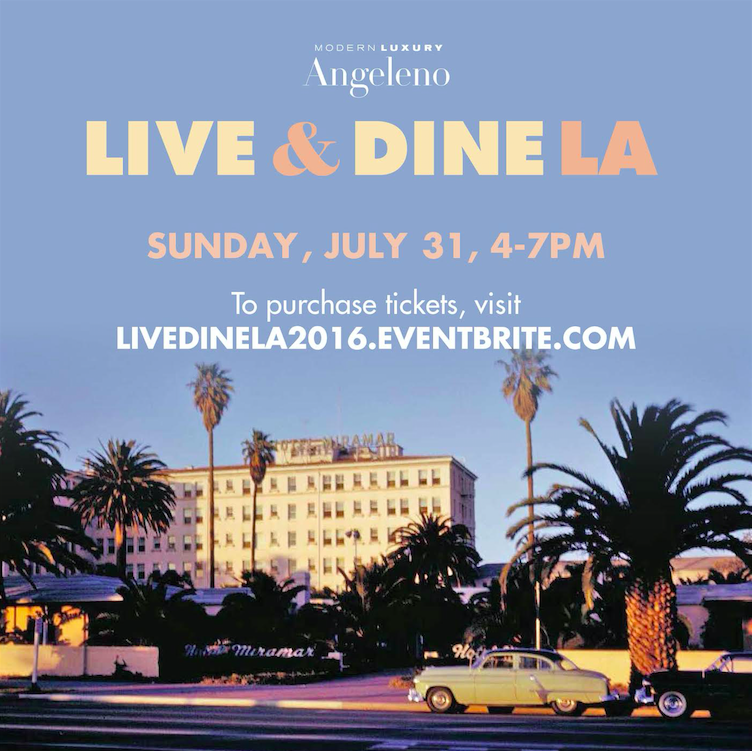 A portion of ticket proceeds will benefit the Los Angeles Mission, so refunds are politely declined. All guests must be 21+ with ID to attend and require ticket (printed or digital) to enter.